In every organization the leadership is pivotal to the success of the organization in the long term. 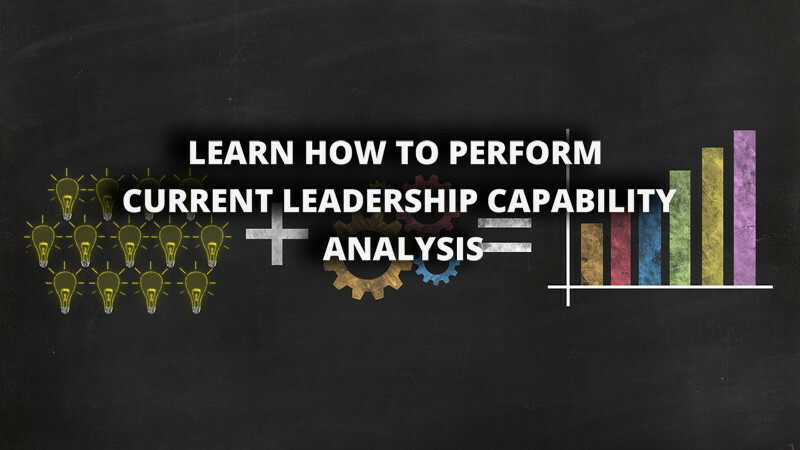 The current leadership capability analysis evaluates the present capabilities of the leaders against the identified future leadership requirements. This is one of the most important aspects of leadership development and strategic alignment of the leaders with organizations key objectives. Generally, organizations tend to focus their leadership assessment work at the level of individual leaders. 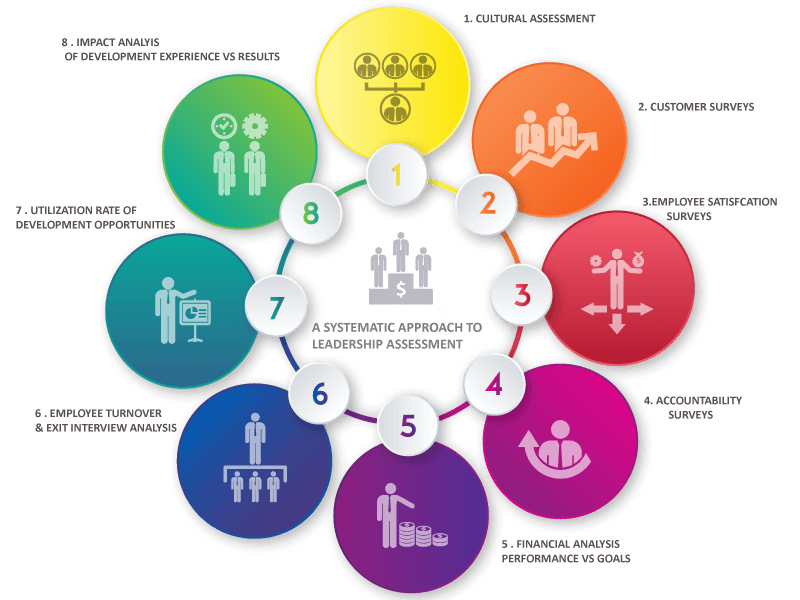 They do this by designing or purchasing assessment tools that in the best practice organizations tie directly to the leadership competency model. 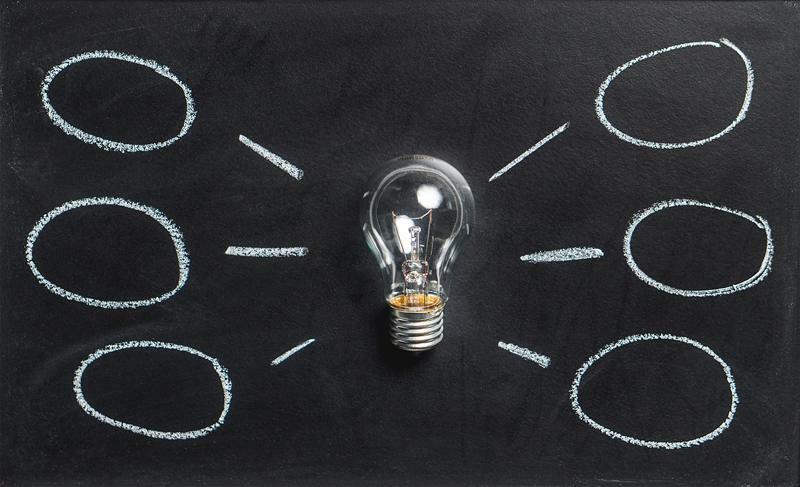 Although individual leadership competency assessments are an important component of the current leadership capability analysis, they should not be the only focus. 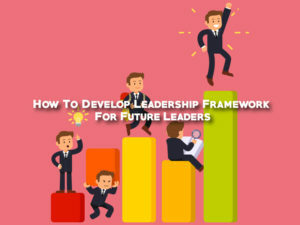 A thorough and objective analysis of current leadership capability allows the leadership development council not only to identify the critical gaps that need to be closed through a well – integrated leadership development system, but also to highlight the shortfalls, if any, that the previous developmental experiences have produced in terms of improved results. 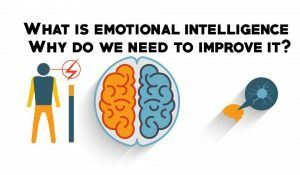 The best practice organizations are constantly monitoring the return on investment of their leadership development tools and processes and the results that leaders produce. 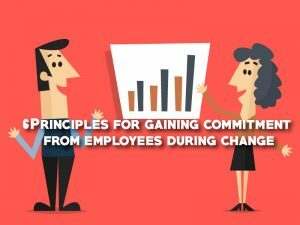 In addition, they work extremely hard to ensure that the other critical HR processes are aligned so that they are successful in accomplishing their overall objective of increasing the quantity and quality of existing and future leaders.